Making stamps is cheap,quick, easy and fun! 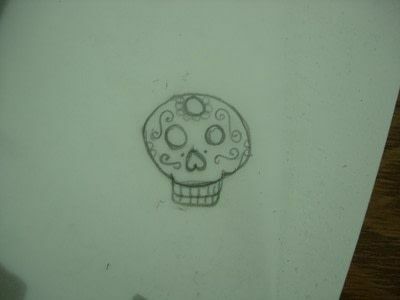 You will need transfer paper, an exacto knife, a speedball carving tool, a rubber carving block (or an eraser. Staedtler makes awesome blocks for carving. 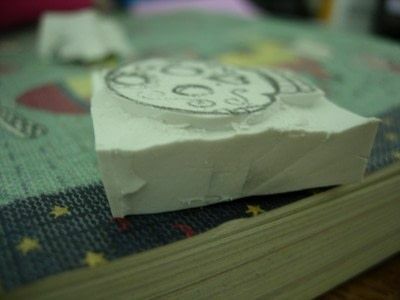 It cuts like butter! 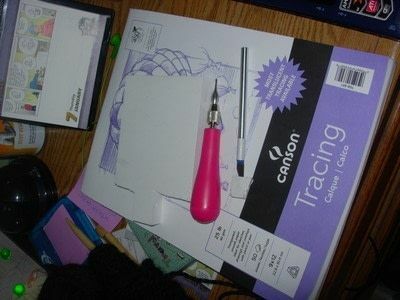 ),a pencil and your creativity! Rub the image onto the carving block using your finger nails. Using your exacto knife, outline the image. 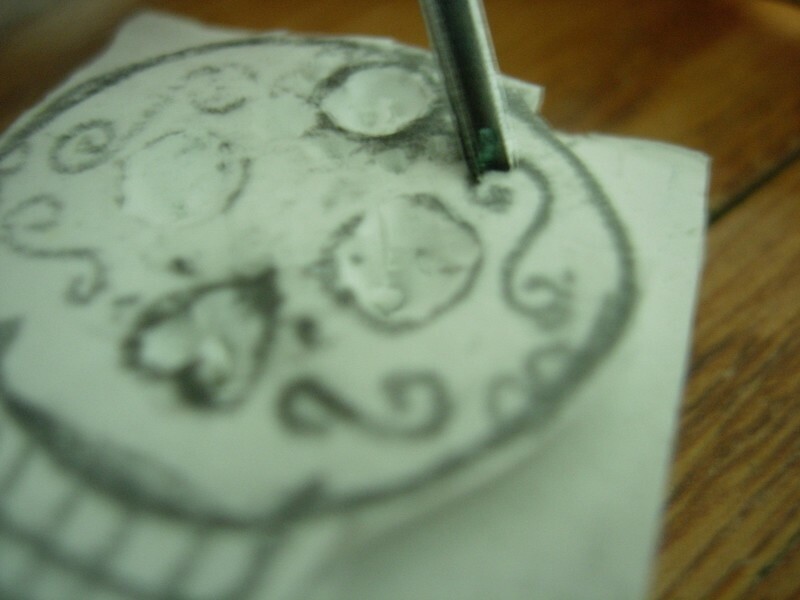 Also carefully carve out the details that need to be deep. 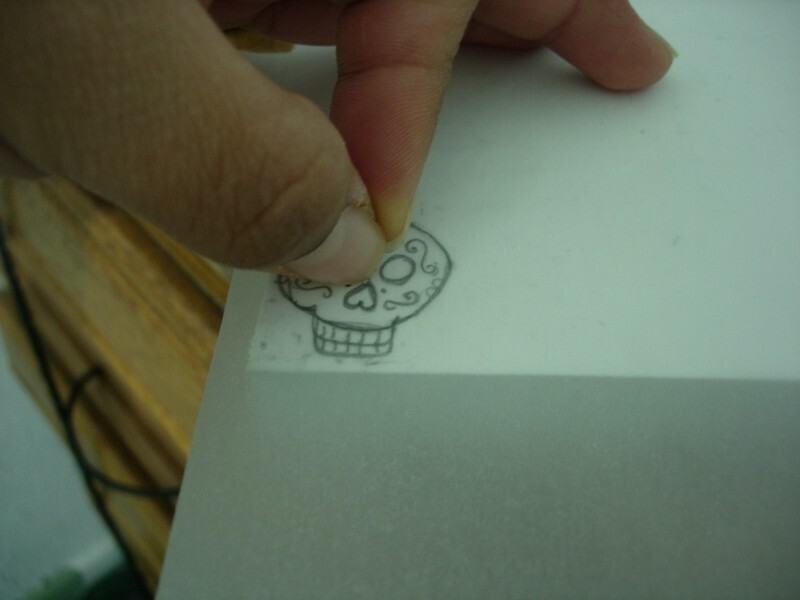 using the speedball carving tool, carve out the shallow details. 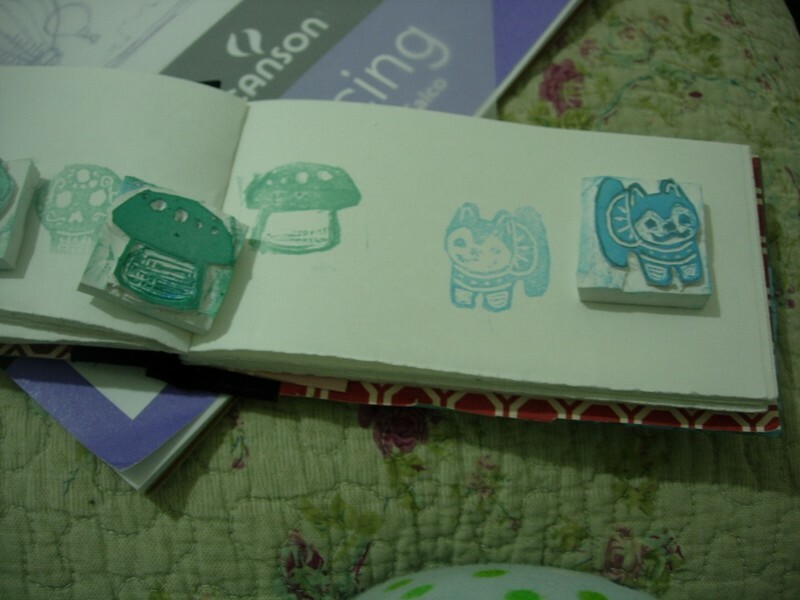 Once you are finish, select a fun ink and enjoy your stamp. Here are other stamps I've made. 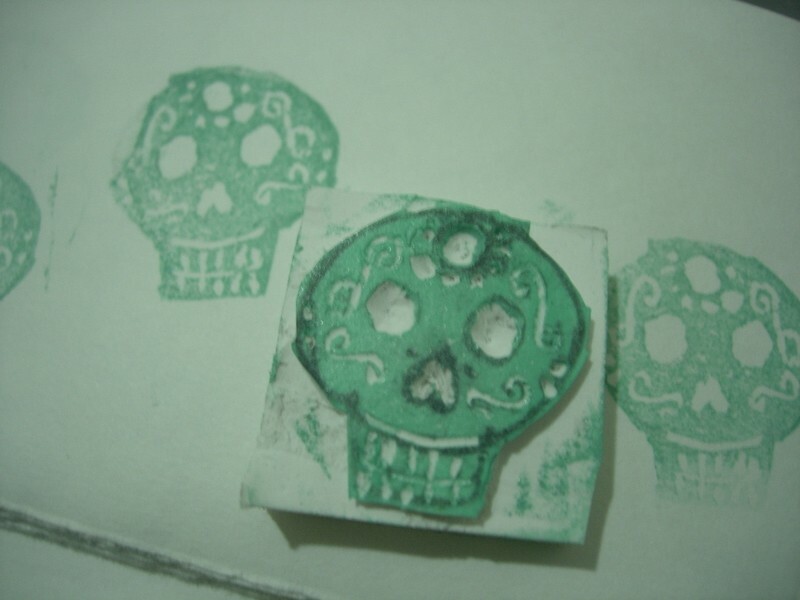 You can also buy fabric paint and use these stamps to make awesome prints. i love this, its brilliant! now i don't have to spend money on those expensive stamps!